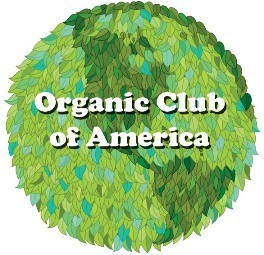 The Organic Club of America is a community of people with passion for natural organic gardening and living. Access to research and information from the Dirt Doctor. The Dirt – Howard’s online articles and hot topics – exclusive to Members. Answers from Howard on a priority basis. Retail coupons and special offers for product samples. Seeds from the Dirt Doctor’s garden (when available). Interaction with other members to share photos and tips. Subscription to Howard’s weekly newsletter (if not receiving it). Most importantly, your membership helps support the Texas Organic Research Center. TORC is a 501(c) (3) non-profit research institute focusing on the practical solutions of organic approaches in gardening, landscape management and agribusiness. Better tasting, more nutritious and more cost effective food is the target. Health is the ultimate goal. Continuing to do research and testing of natural organic products and techniques is the TORC mission. *Existing Members can receive the same gifts by renewing your membership after you Log In.